Gens Cassia was a Roman family of great antiquity. The gens was originally patrician, but all of the members who appear in later times were plebeians. 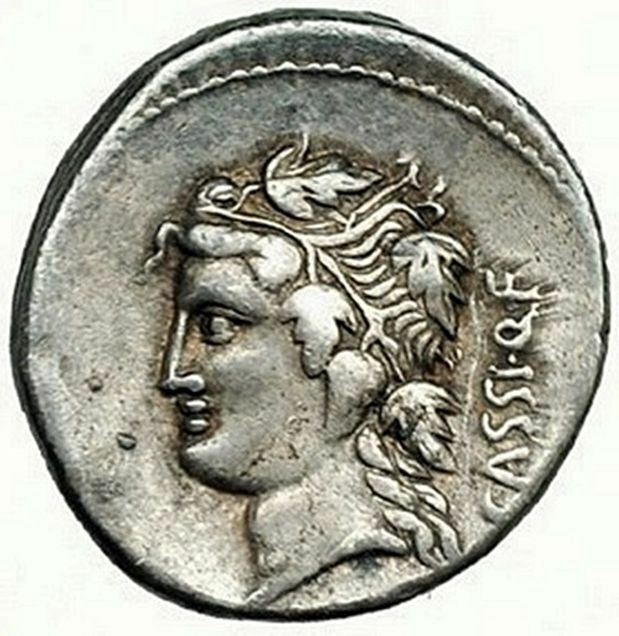 The first of the Cassii to obtain the consulship was Spurius Cassius Viscellinus, in 502 BC. He was the proposer of the first agrarian law, and was put to death by the patricians. As all of the Cassii known from after his time are plebeians, it is not improbable either that the patricians expelled them from their order, or that they abandoned it on account of the murder of Viscellinus. The Cassia gens was reckoned one of the noblest in Rome; and members of it are constantly mentioned under the Empire as well as during the Republic. The Roman road to Arretium was called the Via Cassia.